Beginning Aug. 8, Pennsylvanians will be able to buy alcohol a little more easily. 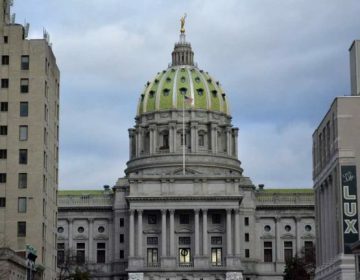 A long list of liquor law changes was included in the state budget, marking the first shift in the commonwealth’s alcohol regulations in decades. Pennsylvania is one of 17 states in the country where the government controls liquor sales. Of these “control states,” it’s long been one of the few to have beer and wine sales at least partially state-run. But now, wine and liquor stores can open on holidays, and there are no longer any restrictions on Sunday store hours. 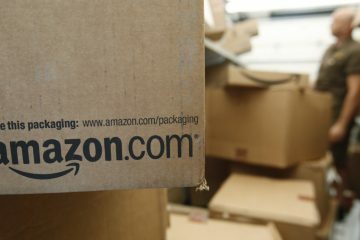 What’s more, wine will also be sold in grocery stores, and it can be shipped directly to homes. Liquor Control Board Chairman Tim Holden said Monday the agency has had to move quickly to prepare for all the changes. 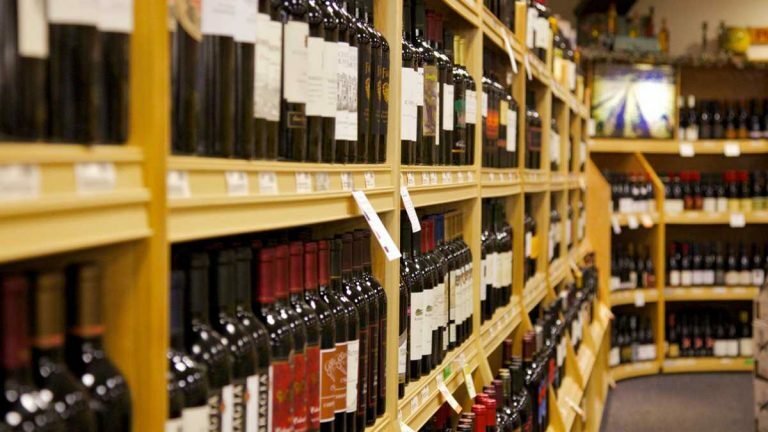 Holden said wine wholesaling will likely be the biggest hurdle — he’s expecting at least 300 grocery stores to apply for licenses as soon as they’re available. And getting everything in order with retailers will take some time, he said. The LCB has hired additional consultants to deal with the logistics.